Here at Earl's we offer a variety of lawn mower options. From Walk Behind Lawn Mowers designed to maximize your comfort and produce a great cut, to Zero Turn Mowers; we will help you find the right mower to get the job done fast! 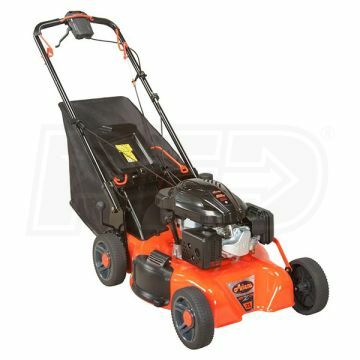 Below are several examples of the Ariens and Gravely mowers we sell. 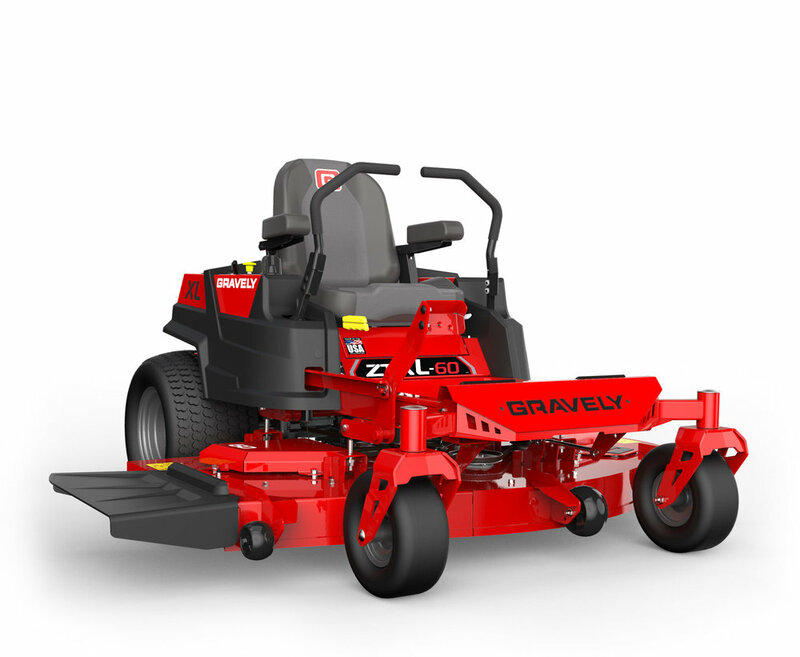 To see Earl's storefront products, scroll down and click on the Ariens or Gravely logo.